What happened to Count Dooku's lightsaber? What happens to Dooku's lightsaber after that? Canon answers are preferred. A 'best' answer will probably include both Canon and Legends answers. 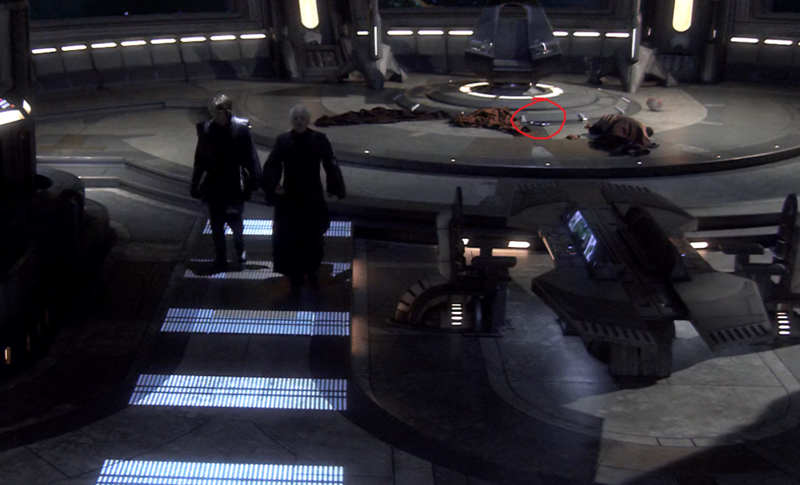 Anakin left Dooku's lightsaber beside his corpse in General Grievous' quarters in the spire aboard the Invisible Hand. 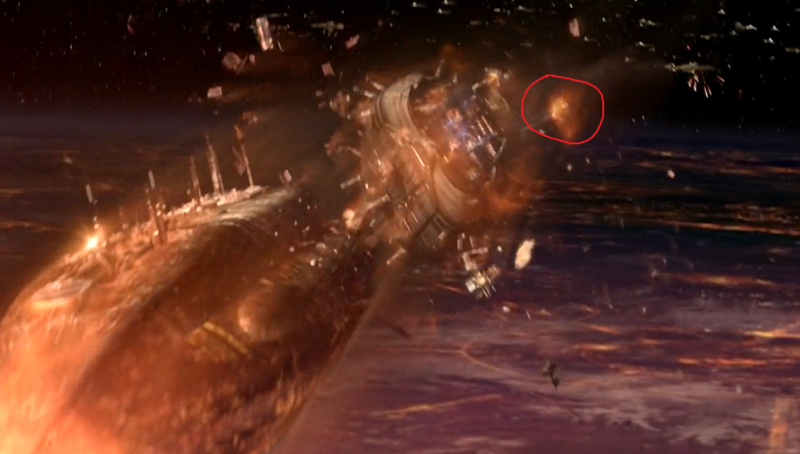 This part of the ship was destroyed during their catastrophic landing (you can see it burning up in the atmosphere) and barring a miracle, the lightsaber was presumably also destroyed at the same time. Not the answer you're looking for? Browse other questions tagged star-wars star-wars-legends lightsaber revenge-of-the-sith or ask your own question. What was Dooku's plan for the Battle of Coruscant? How could Count Dooku lose against Anakin Skywalker in a lightsaber battle? Can Force Ghosts fight with each other? Did anyone on Coruscant see/film the duel between Mace Windu and Chancellor Palpatine? Why was Obi-Wan was so confident about Count Dooku? Was he arrogant? Why did Chancellor Palpatine reveal to Obi-Wan that Count Dooku was a Sith Lord?